In Finding Perfect, Paige Westfield is totally focused on what her future will be. She has the whole plan written out: Stanford, pre-med; Harvard, medical school; UT Southwestern, fellowship; enter her father’s neurology practice and take over when he retires. Perfect, right? Paige isn’t really sure that’s what she wants, and trying to follow a plan that’s not wholly hers causes her a lot of pain. Every time she tries to imagine herself in a doctor’s white coat, her stomach turns over. Paige’s problem is two-fold: she feels like she has to please everyone except herself, and she’s forgotten how to live in the moment. Each day she wakes up wondering how she’s going to make herself perfect for everyone else, failing to realize that her “now” could be simply amazing if she just stopped to look around. Enter Ben Franklin. Ben’s future-focused, too: Texas A&M Engineering school, get a good job, help support his single mom. The difference is he doesn’t let that future plan stop him from keeping his feet firmly planted in today. He teaches Paige that it’s okay to live in the moment, and to choose for yourself. He also helps her tackle a bigger issue—perfectionism. 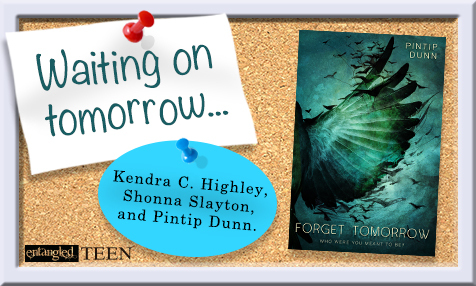 (Disclaimer ::author raises her right hand:: Hi, my name is Kendra, and I’m a recovering perfectionist.) Paige spends so much time dwelling on her mistakes, and worrying about every little detail for each important event in her life, that even when a big moment comes, it’s lost in the planning for the next big moment. Bake sales, senior year events, college applications, projects, exams…all of it gets bundled into a never-ending carousel of worry. Even a day sitting by the pool has to include studying. 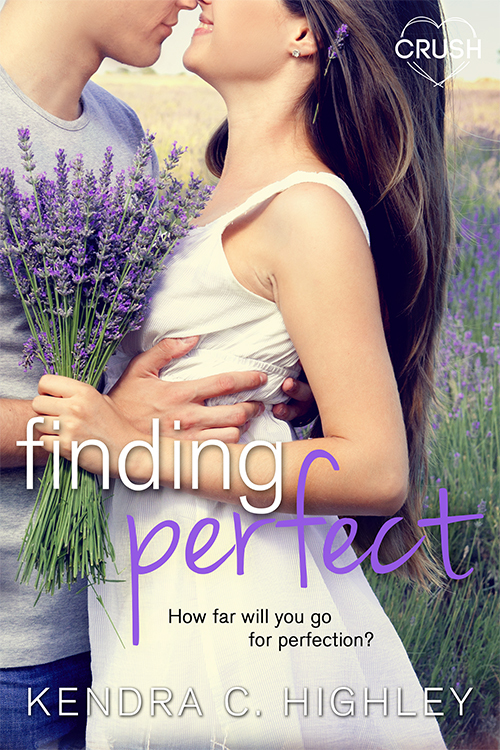 Finding Ben gives her some perspective: people aren’t perfect, but they can make something perfect for themselves. And, more importantly, making yourself happy is what matters most. In return, Paige (and Zoey) give Ben some insight, too. He’s so concerned about his zip code, and about being invisible to his peers, that his frustration eats at him. His life isn’t easy, and he has to work hard for everything he has. Because of that, he’s laser focused on being successful as an adult. An admirable goal, but sometimes Awesome is staring you right in the face, and you aren’t as invisible as you think. Paige helps him realize he can have some of the future he imagined right now. In the end, they both figure out that focusing on the Future Perfect is less important than focusing on their Perfect Today.